And a dream. A big dream. 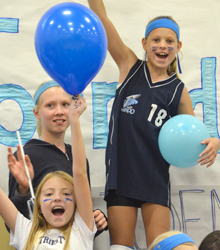 A school that would nurture the mind, body, heart, and spirit of each child. 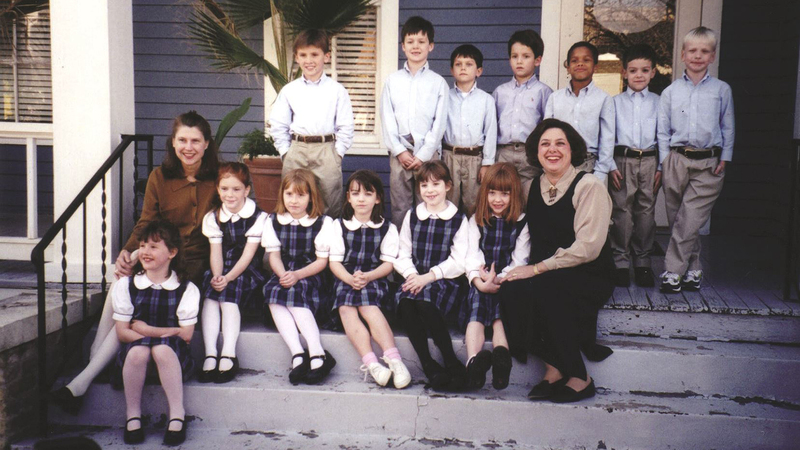 Longtime Austin educator Jane Hill and a small group of parents were looking for a rigorous and innovative Episcopal academic program offered in a diverse and highly nurturing environment. This small group of parents became the Founding Board, whose first order of business was to formulate a mission statement and a set of core values—philosophies that have guided the board, faculty, and staff ever since. 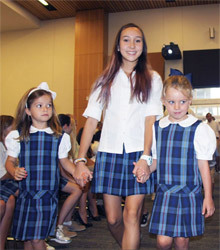 In August 1999, Trinity Episcopal School opened with 13 pioneer first graders near the University of Texas in a converted house, dubbed "The Blue House." 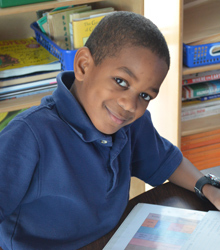 Our second year opened with 103 students, kindergarten through 3rd grade, in a borrowed space at Riverbend Church. In November 2000, we moved into our first academic building on our West Lake Hills campus. From 2000 to 2012 we continued to add more grade levels and buildings, including Jane Hill Hall, the jewel of our campus that serves as both a chapel and a performing arts center. 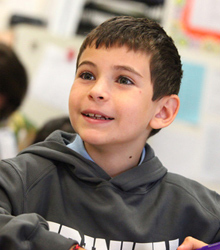 Today, Trinity is a K-8 school with 539 students and more than 100 faculty and staff members. 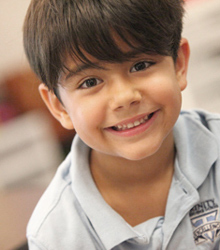 While the numbers and setting have changed dramatically, we remain true to our mission of "each child, each day" and the four core values that guided founder Jane Hill: a strong Christian foundation, enriched academic excellence, a diverse and inclusive community, and a commitment to family. 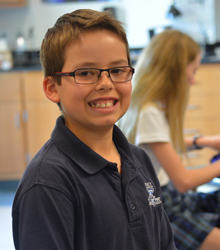 Trinity is a place where education, innovation, and community intersect.